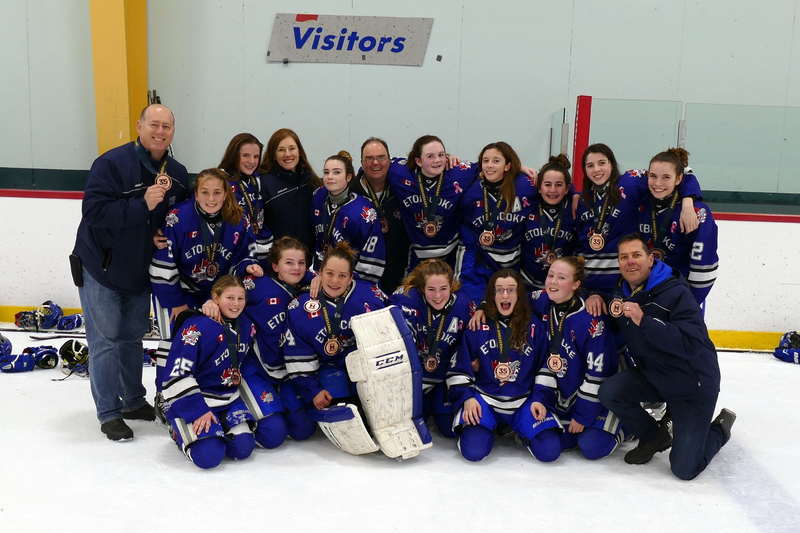 For the first time in the history of the Etobicoke Dolphins, we will be honouring the legacy of Abbey by retiring her jersey number 77 with the unveiling of Abbey’s banner. The ceremony will take place on Saturday, Oct 13th @ 12:30 pm at the MasterCard Centre. We encourage those that can attend to be a part of this special tribute. 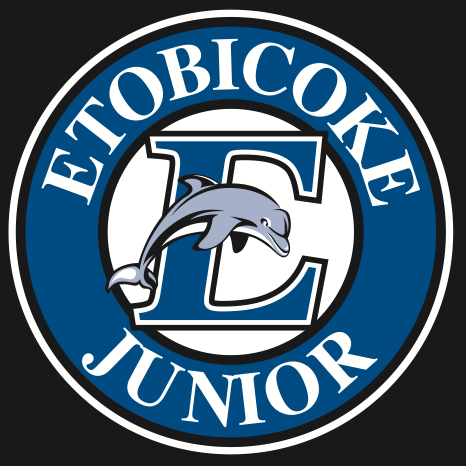 On May 1st this year, the Etobicoke Dolphins Family lost one of our young Dolphins. Abbey Tran was 9 years old and passed away from a sudden onset rare blood disorder. Her death not only devasted her family, but the entire hockey community. Abbey was a role model in her own right. As a We Day ambassador, she was always inspired her classmates and teammates to be kind and compassionate. She looked for constant opportunities to help others, to spread art and kindness, and to share her infectious positive attitude with everyone. 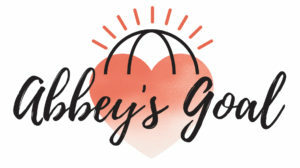 Since Abbey’s passing, the community has come together to continue her legacy with the launch of Abbey’s Goal, a charity with a mission to carry out works of caring and compassion in Abbey’s name. 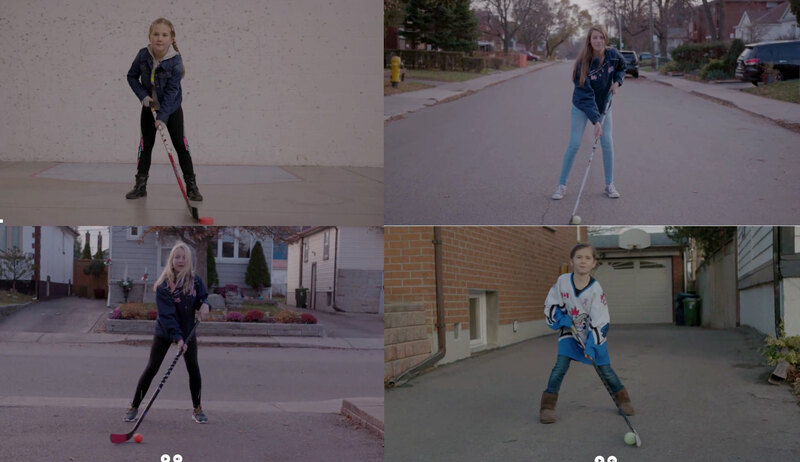 this year, money raised will be donated to Ronald McDonald House Charity, in gratitude for the support provided to Abbey’s family while she was a patient at SickKids. If you get a chance, stop by the Abbey’s Goal table at MasterCard Centre or visit www.abbeysgoal.com to learn more about Abbey’s Goal or to make a donation. 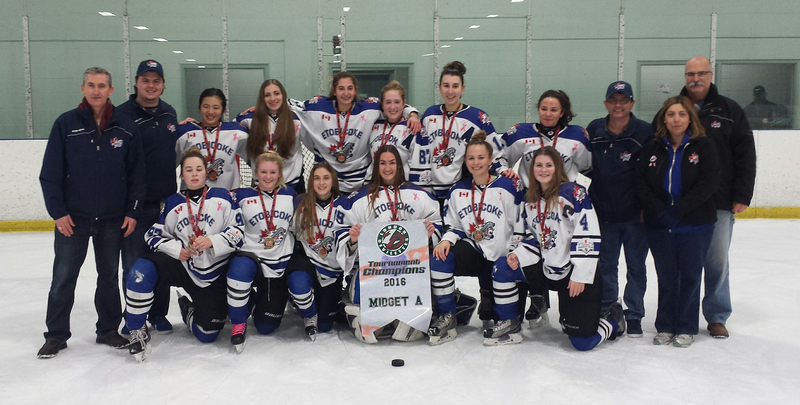 Midget A take GOLD at the London Devilettes tournament! 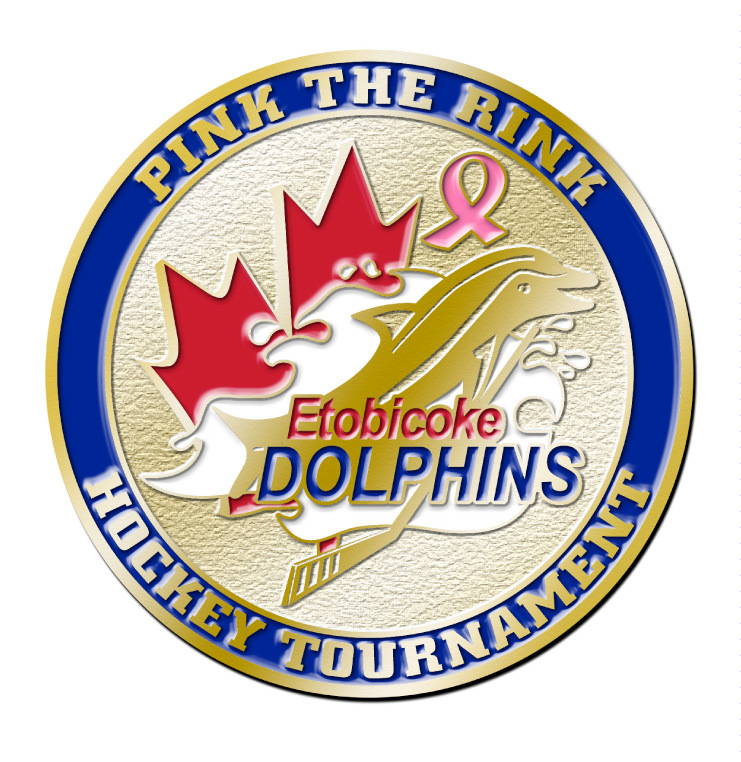 Pink the Rink 7 registration is Open!